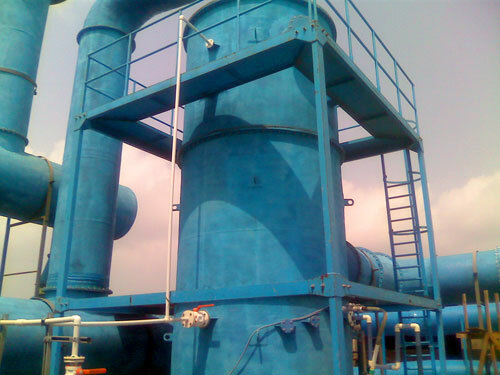 We bring forth a range of Wet Scrubber, which includes air pollution control devices. The range helps in the removal of particulates or gases even from industrial exhaust streams. Our Wet Scrubber is manufactured by using premium quality material and modern machines.